Music festival «Ambassadorial Gifts» will held in The Moscow Kremlin Museums from September 24 to November 11 within the Year of British Culture in Russia. Famous musicians from Great Britain and Russia will perform remarkable Russian and English compositions to present their vision of musical traditions of both countries. The Armoury Chamber, Assumption Cathedral, Patriarch’s Palace will become venues for the concerts. The festival will start with the Tallis Scolars concert. Famous British vocal group has recently celebrated its 40 years anniversary. 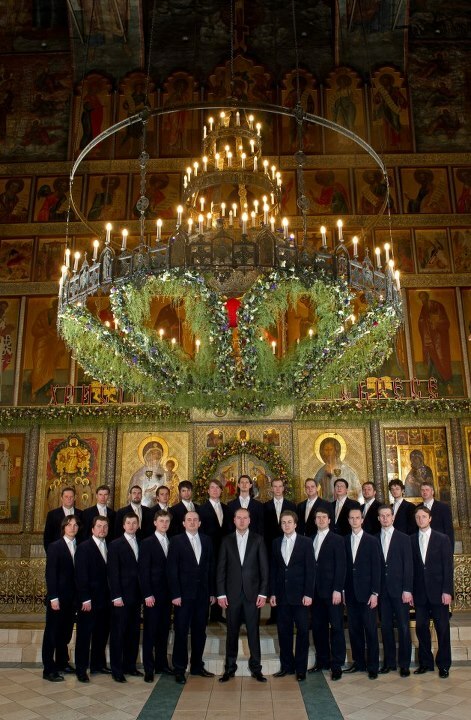 Representatives of Russia at the festival are the Moscow Chamber Orchestra «Musica Viva», the Choir «Intrada», the soloists of the Moscow Sretensky monastery choir, countertenor Rustam Yavaev and other musicians. 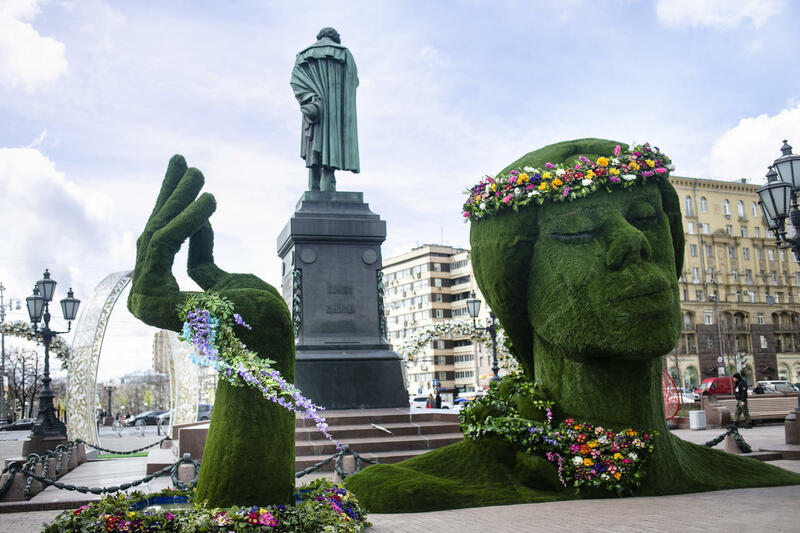 The programme of the festival includes European church music of the XVth — XXth centuries and sacred music created by Russian composers of the XVIIth — XIXth centuries. Secular music will be presented by English composers of the XVIth — XVIIIth centuries and the music composed by Thomas Linley for the Shakespeare’s tragedy «The Tempest» (the 450th anniversary of this distinguished playwright is also celebrated in the year of 2014). The music festival «Ambassadorial Gifts» gives a unique opportunity to reveal the artistic tradition of Russia and Great Britain of different epochs. 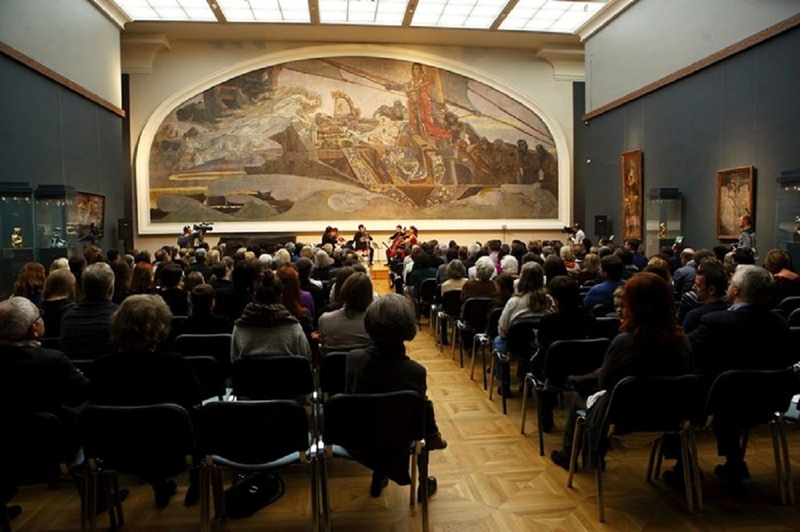 Ticket for one concert or ticket for all the events (complex ticket) can be purchased in the ticket office of the Moscow Kremlin Museum in Aleksandrovski Sad (the Alexander’s Garden or through the website. A ticket to the concert in the Armoury Chamber also gives free access to the exposition. Ticket for one concert costs 1500 rubles (€30) and a complex ticket costs 6000 rubles (€110).